Volunteers from the Center for Volunteer and Social Activities of Tomsk Polytechnic University helped to form over 20 volunteer units at various high schools in Tomsk, Tomsk District and Strezhevoy. TPU volunteers worked with schoolchildren within the project Young Volunteer. 2018 was announced a Year of Volunteer in Russia. Traditionally TPU volunteers participate in many social actions. In addition, during the year they assisted in forming volunteer units at the schools of the region. According to the head of the Center for Volunteer and Social Activities Natalia Ushakova, the project Young Volunteer was among the winners of the 2018 All-Russia Contest of Youth Projects of HEIs. 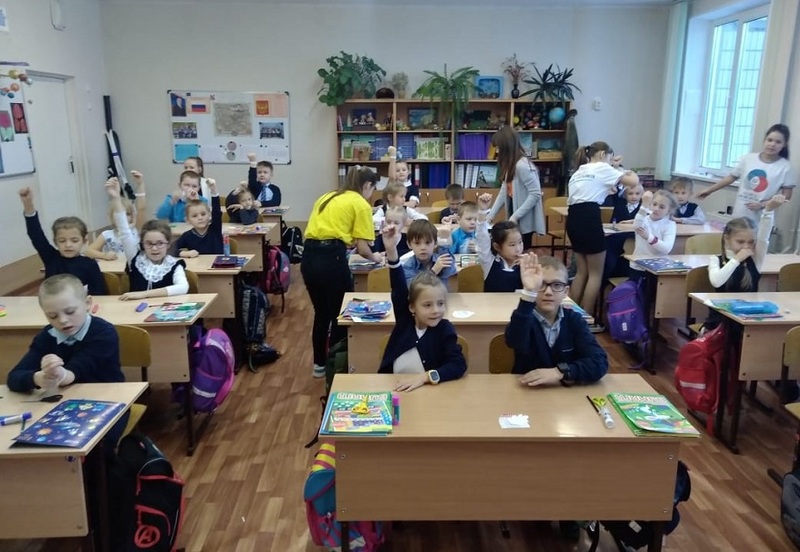 TPU volunteers met the schoolchildren and arranged a series of events that contribute to the acquisition of new competencies and contacts among pupils, as well as the development of mentoring among students. ‘In addition to general meetings where we introduced the activities of volunteers to the children to, we told about the federal project The League of School Units. The students came to high schools where they thought out and implemented social projects together with schoolchildren. 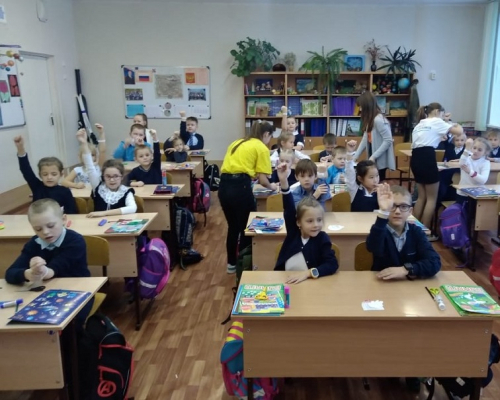 Summing up the results of the project Young Volunteer in 2018, three most active school units were selected. 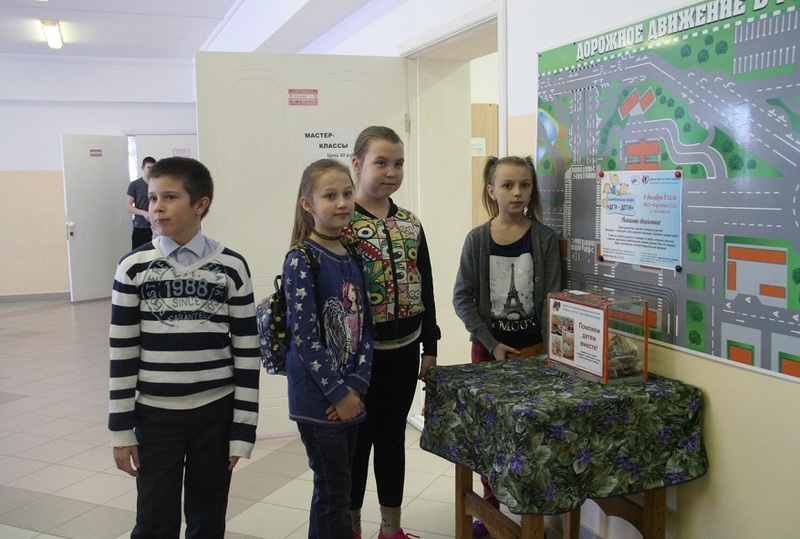 Volunteers from the Zonalnenskaya High School took the first place, schoolchildren from the Kurlekskaya High School – the second, volunteers from the High School No.25 in Tomsk became the third. In 2019, according to the head of the Center for Volunteer and Social Activities, TPU students will continue to involve high schools in social activities. Photo: TPU volunteers - participants of the Young Volunteer project.